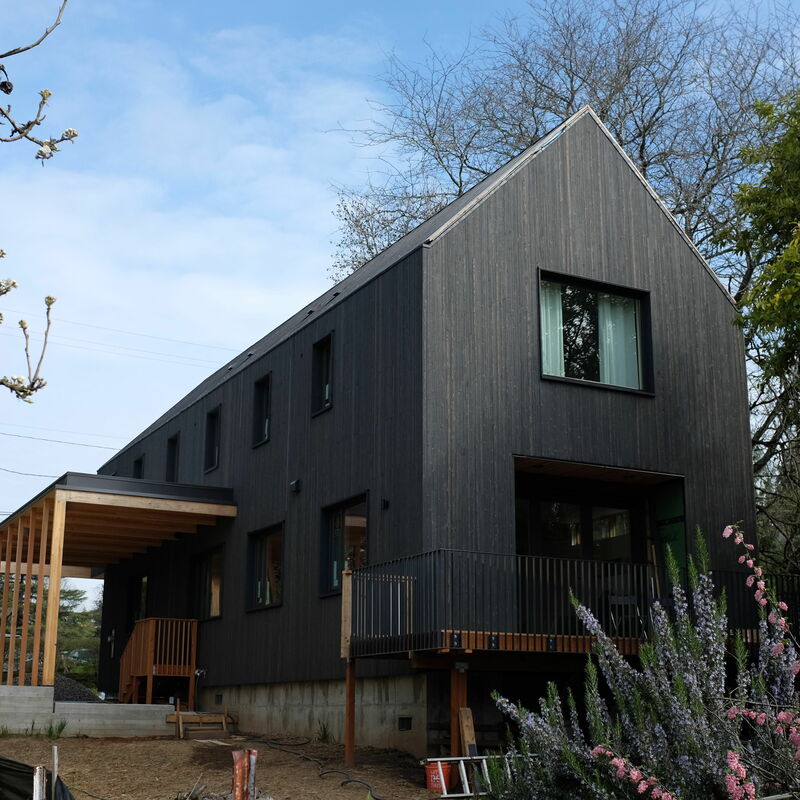 The 5th annual Portland Modern Homes Tour smites the 10th Commandment. 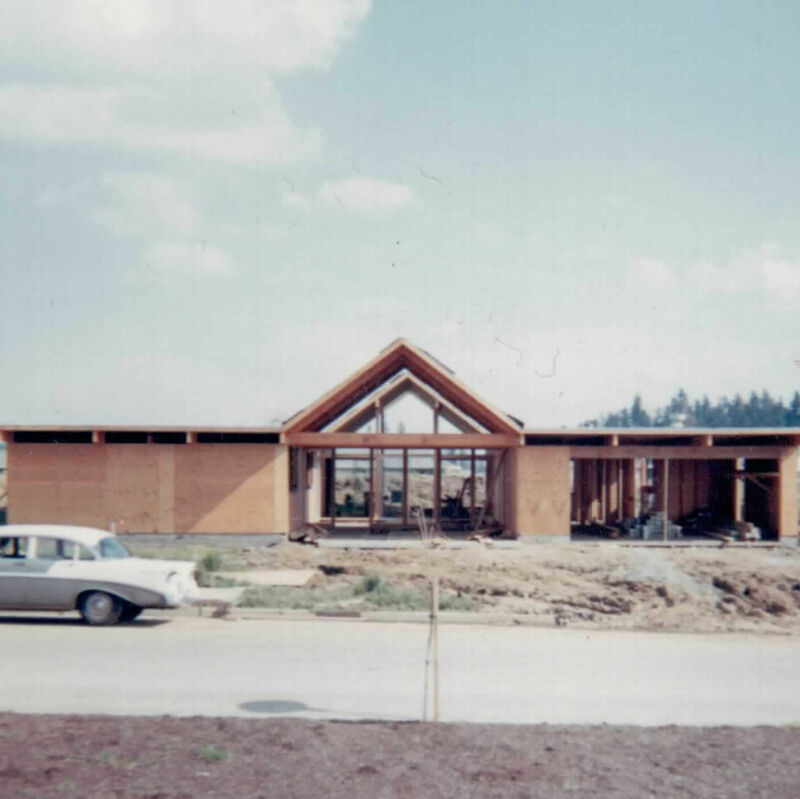 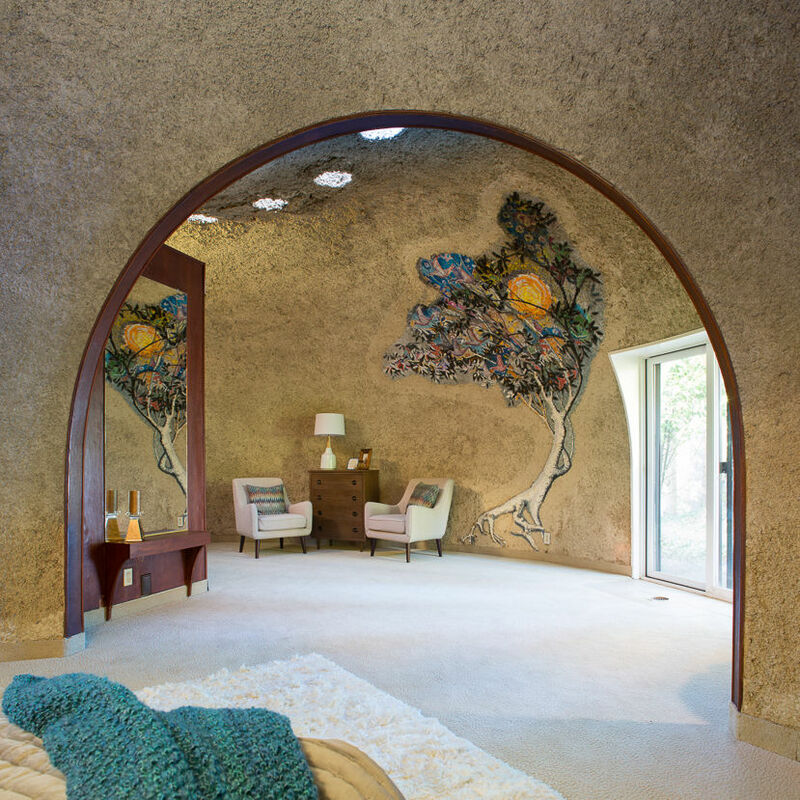 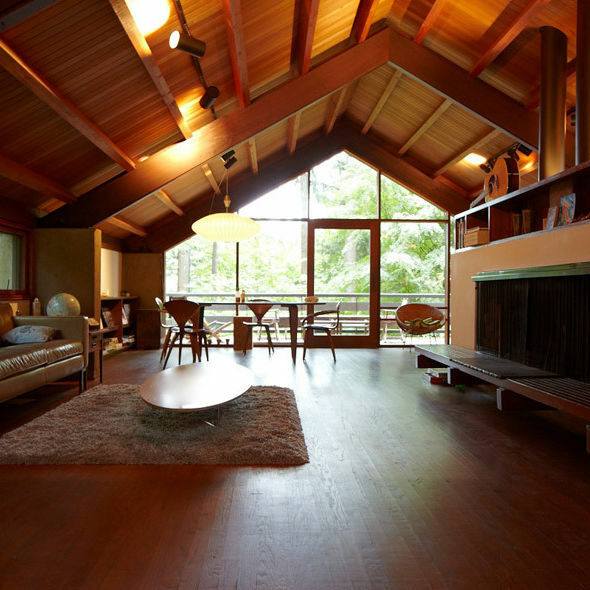 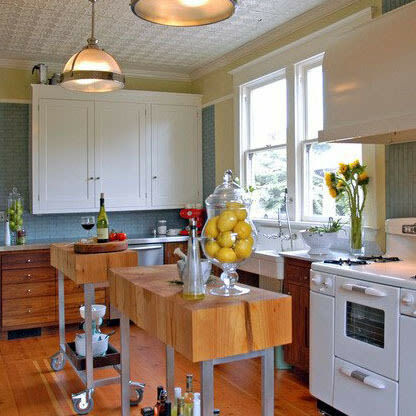 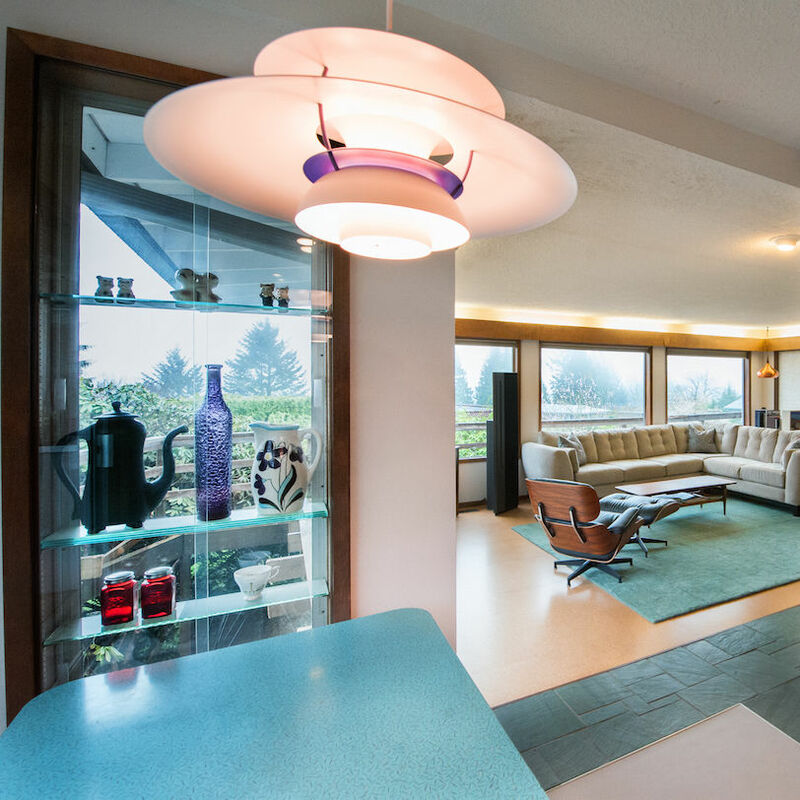 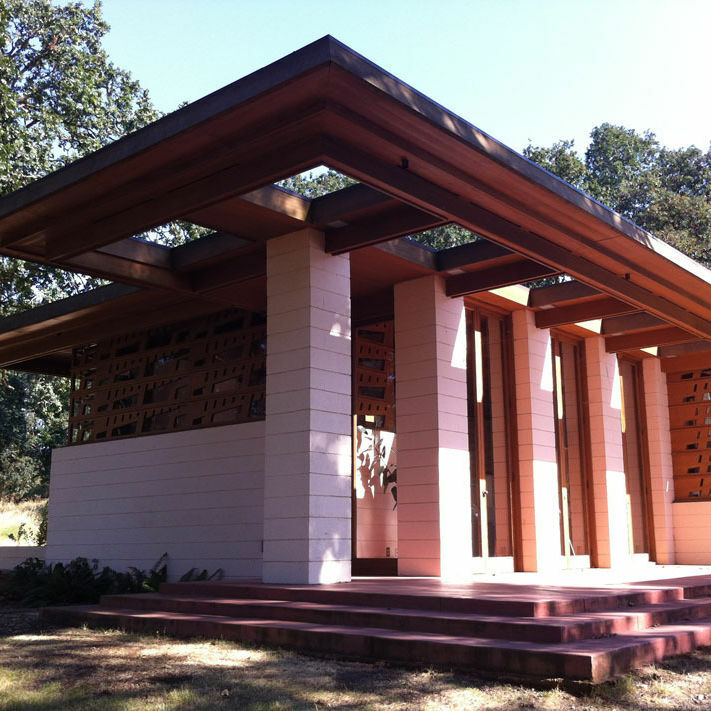 Restore Oregon will walk you through seven Portland-area midcentury-modern homes. 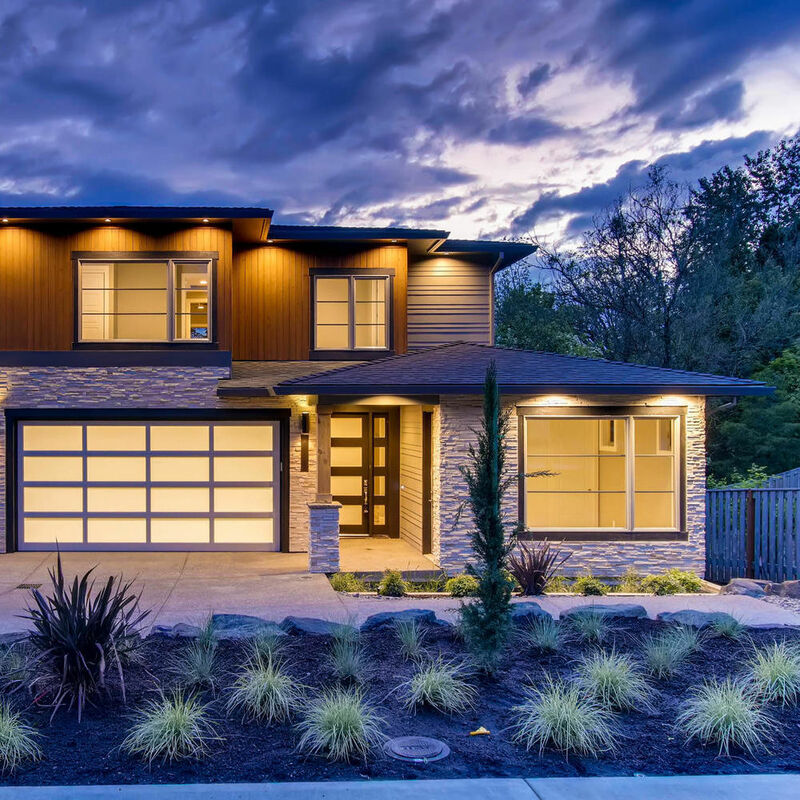 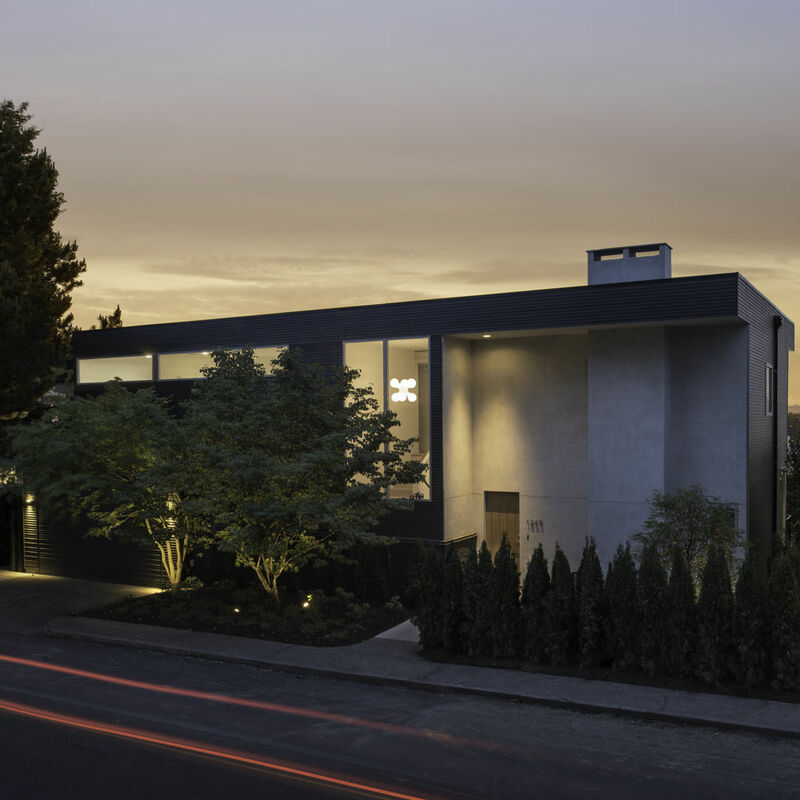 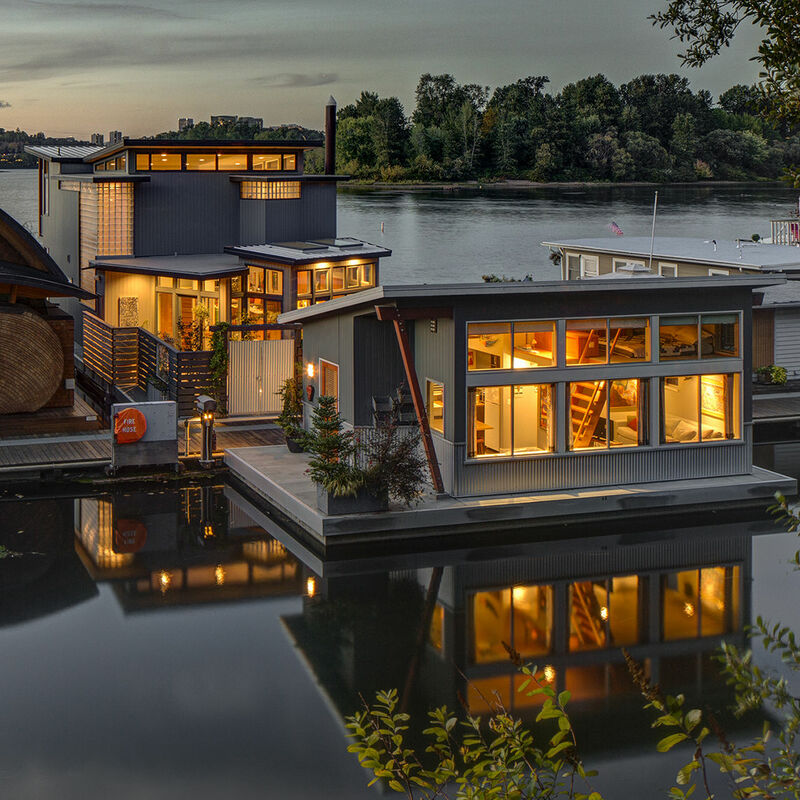 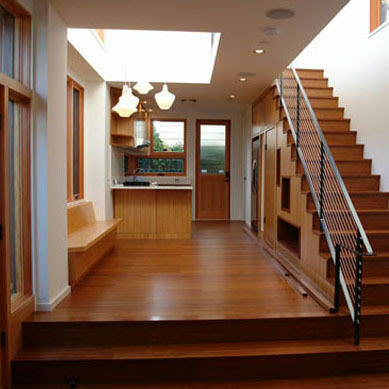 Get a free pass to see the latest in Portland Modern residential architecture. 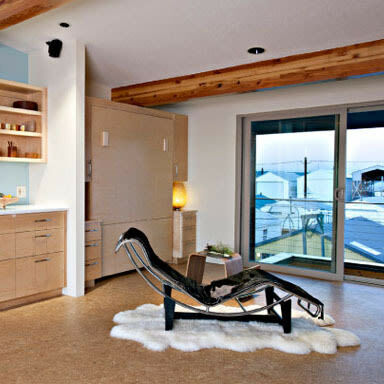 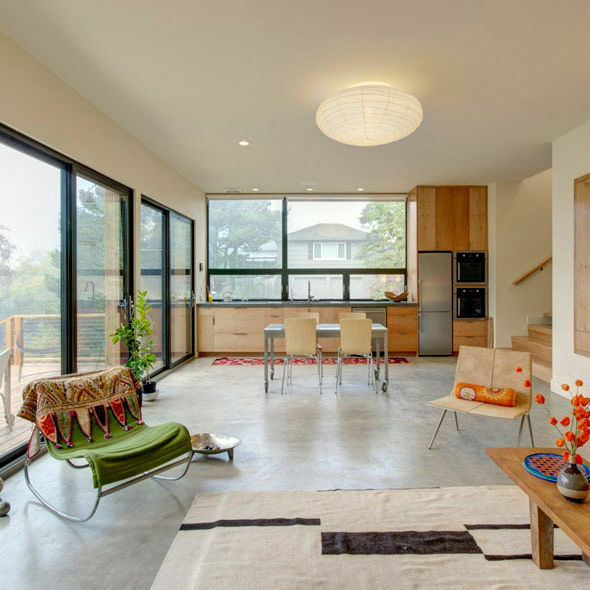 A tour of new homes in the modernist style, which is alive and well in Portland. 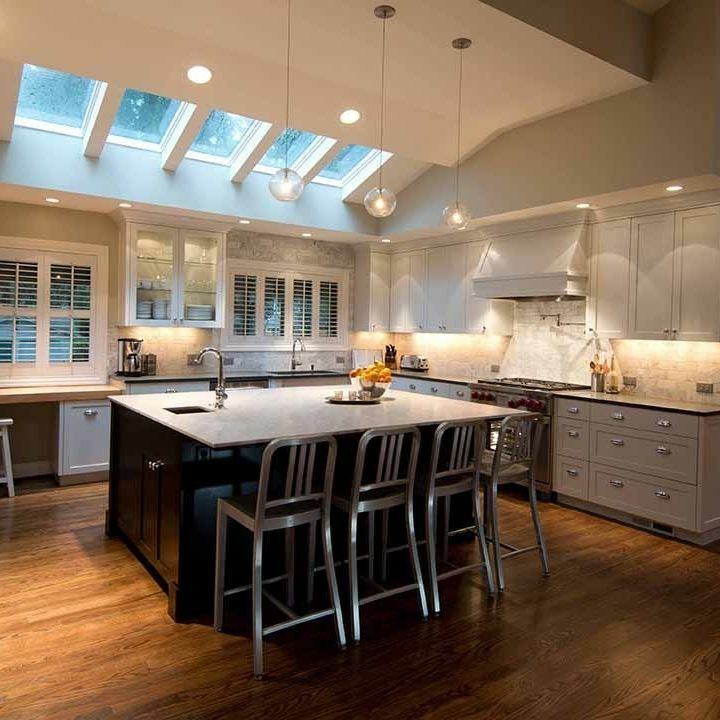 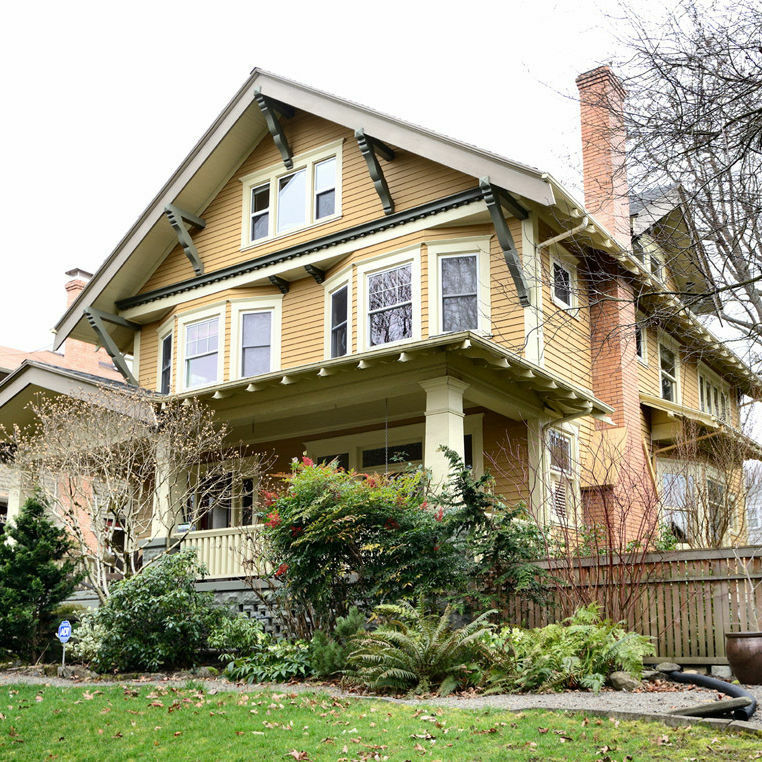 Finally, a home tour where you can say, "I want one of those," and not just be dreaming. 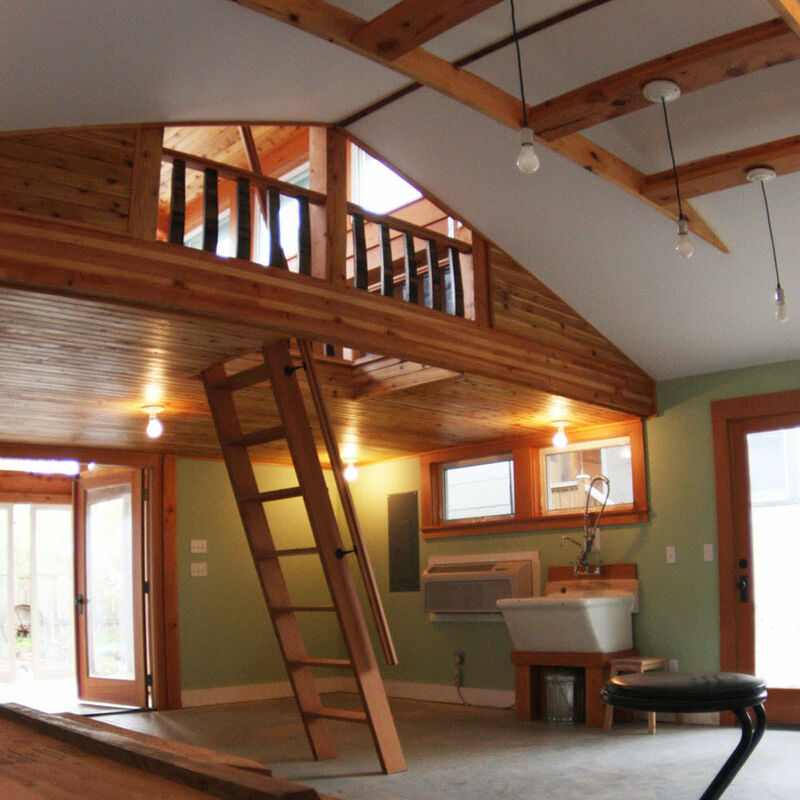 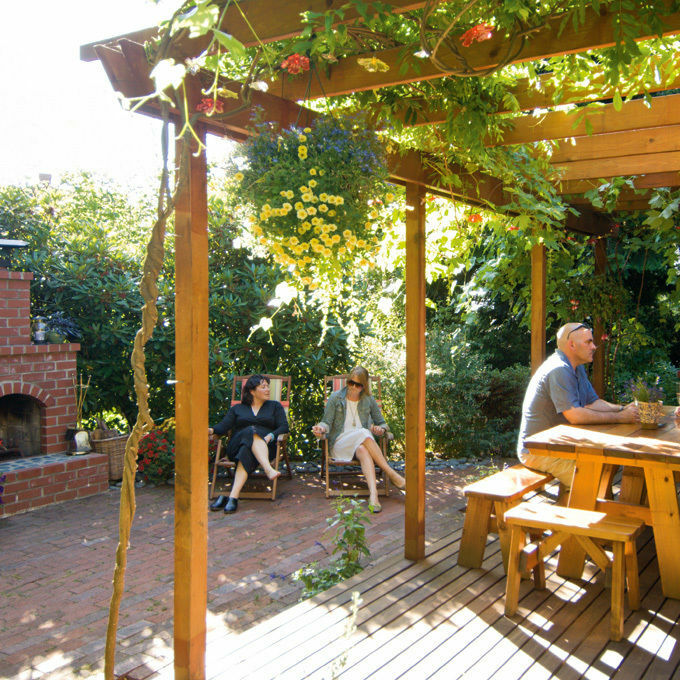 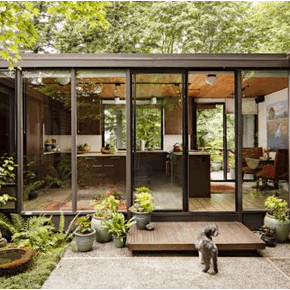 ADUs fit Portland sites and budgets.